6 Laps of 750 Motor Club Bikesports race 2 at Donington Park. James Breakell Driving in a Radical PR6 in the Second Bikesports race of the day at Donington Park 22/09/13. Following technical issues in Qualifying James had to start from the back of the grid. Breakell Racing 750 Motor Club Bikesports Championship at Brands Hatch April 2012 Race 2 Dry. The Brands Hatch meeting in April was 2012's first Bikesports meeting. Race 1 was extremely wet but Race 2 was Dry although the track temperature was quite cool. 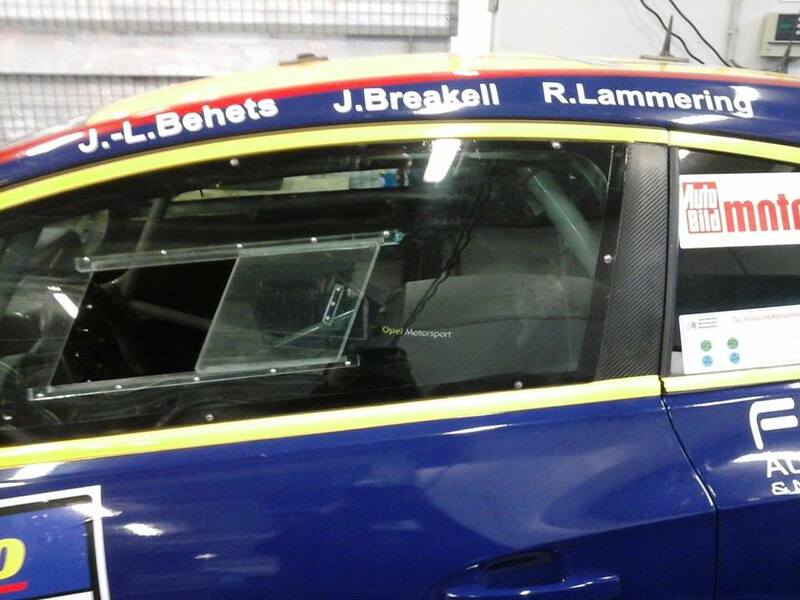 James Breakell Managed to finish second overall in Race2. Breakell Racing 750 Motor Club Bikesports Championship Donington Park 02/09/12 Race 2. After an overall Race win in Race 1 in very slippery and unpredictable conditions James Breakell lined up on the Grid in 4th place for Race 2. Following some close wheel to wheel racing finished 3rd in Race 2 in the dry. Race 1 of the Radical Clubman cup at Oulton Park 28/09/12 onboard footage. 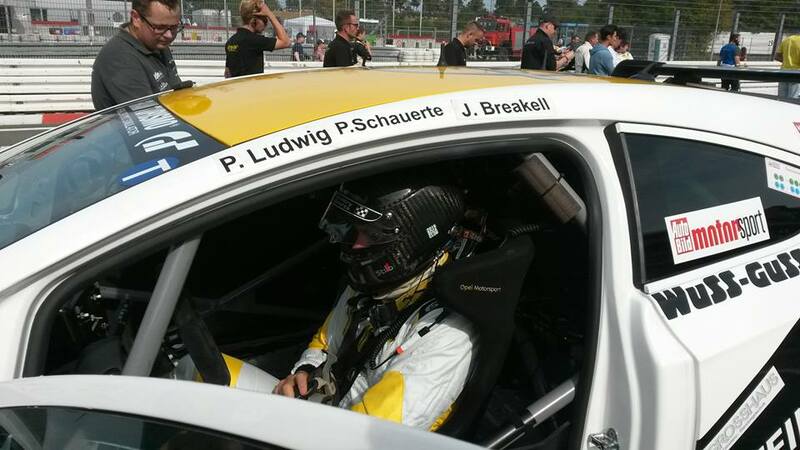 After a troubled and poor qualifying session in the morning James Breakell lined up on the grid in 10th position. As the race unfolds James drive his way to fourth overall and second in class. 2010 BikeSports Races at Cadwell Park.